Shop Furman ADP1520B 20A to 15A Power Adaptor Cable With Inline Breaker from AMS with 0% Interest Payment Plans and Free Shipping. 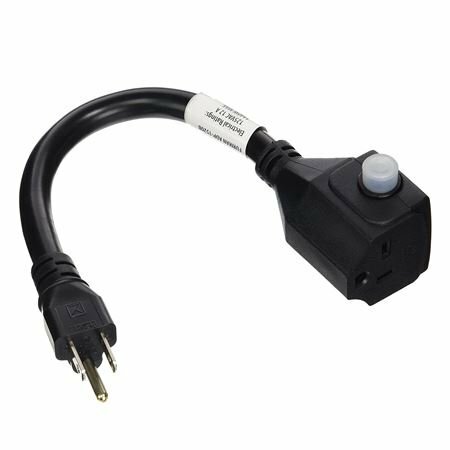 The Furman ADP-1520B 20A to 15A Adaptor Power Cable is a 12 inch long adapter cord that features a 20 amp female socket at one end and a 15 amp male plug with an internal breaker at the other for safety. This great adaptor from Furman will allow 20 amp products to be used in 15 amp applications.